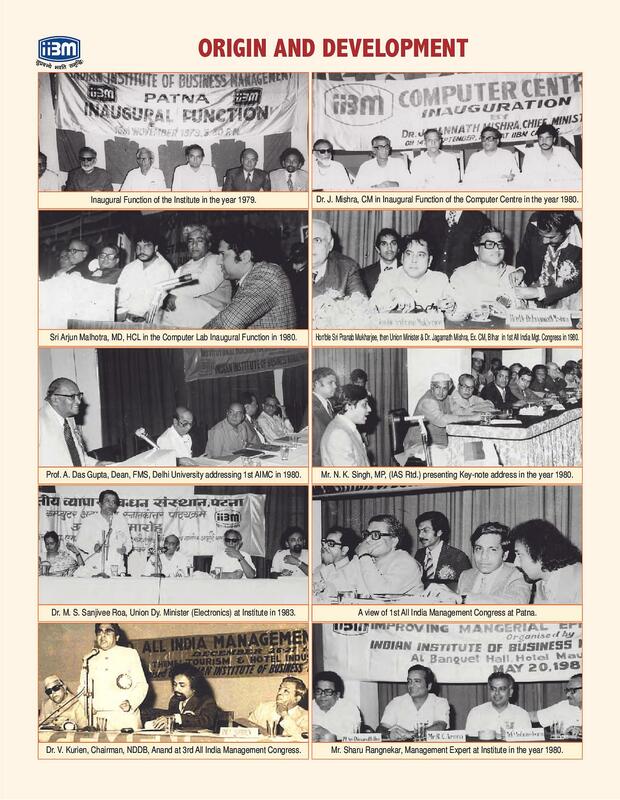 Institute of Business Management is an autonomous non-profit making institute which was established by some of philosophers, prominent academicians, industrialists, management thinkers, in the year 1979.the institute has state of art infrastructure with all required academic and other essential facilities. 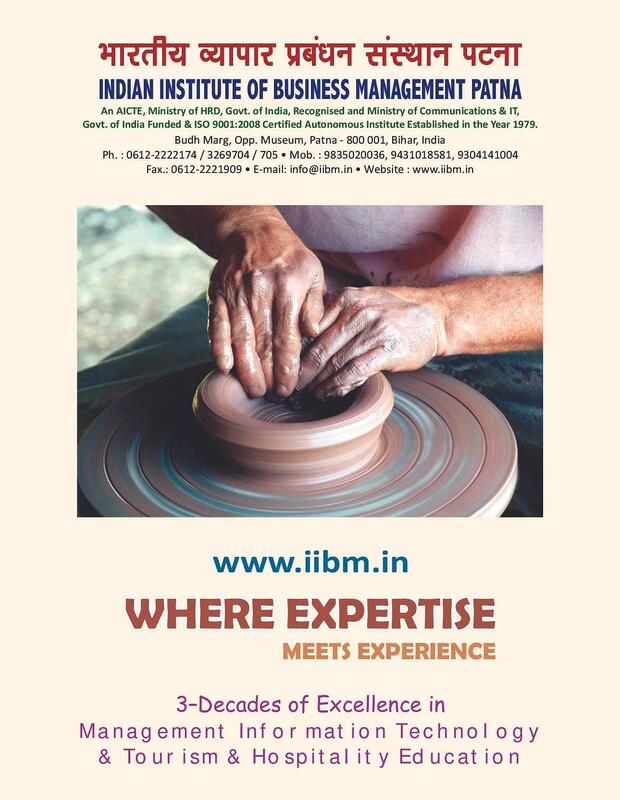 IIBM Institute is recognized by the All India Council for Technical Education (AICTE), Ministry of HRD & Govt. 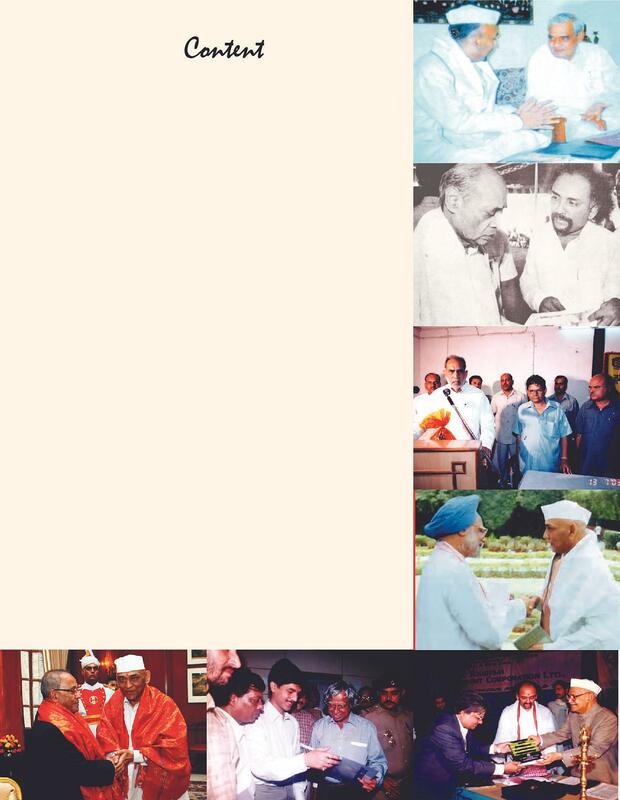 of India. 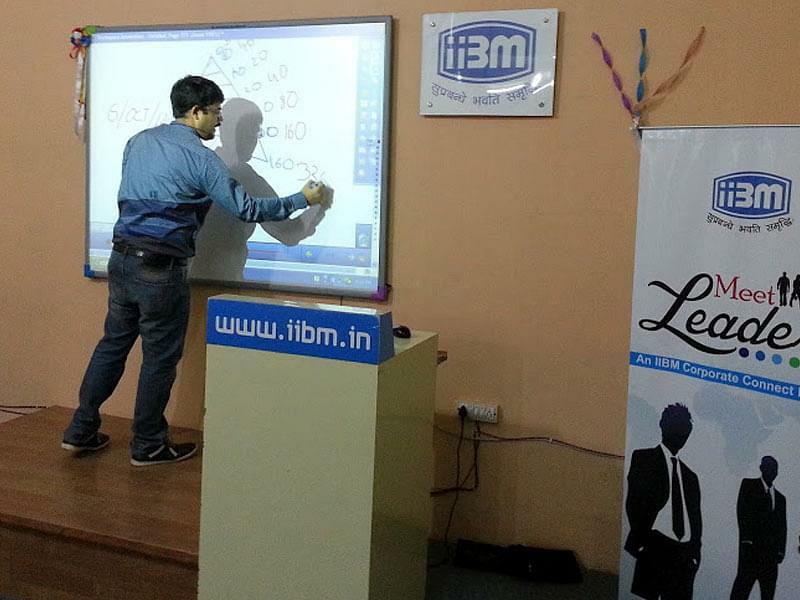 The institute offers with 2 year PGDM program which is equivalent to the MBA Degree to the students. The faculty of the institute is experienced and qualified in their respective field who imparts quality of education to the students. 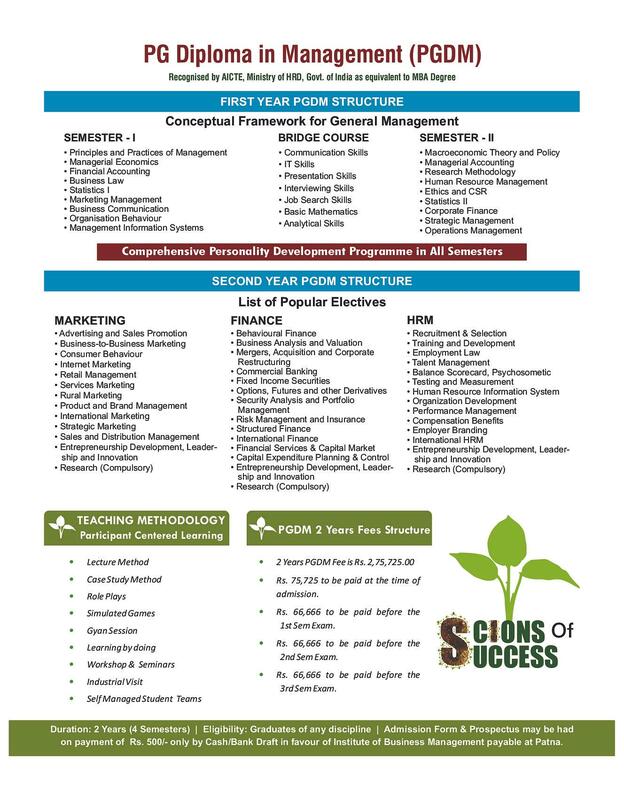 Admission in the institute is on the basis of the MAT score (which is mandatory) and PI by institute. The institute has well equipped computer lab. The computer lab has HCL 1600 & level 2 computer system; also it is facilitated with internet with latest software’s. There are several clubs for the students at the institute like Women Business club, emerging market club, photography club and many others. The institute provides separate hostel facility for both boys and girls. 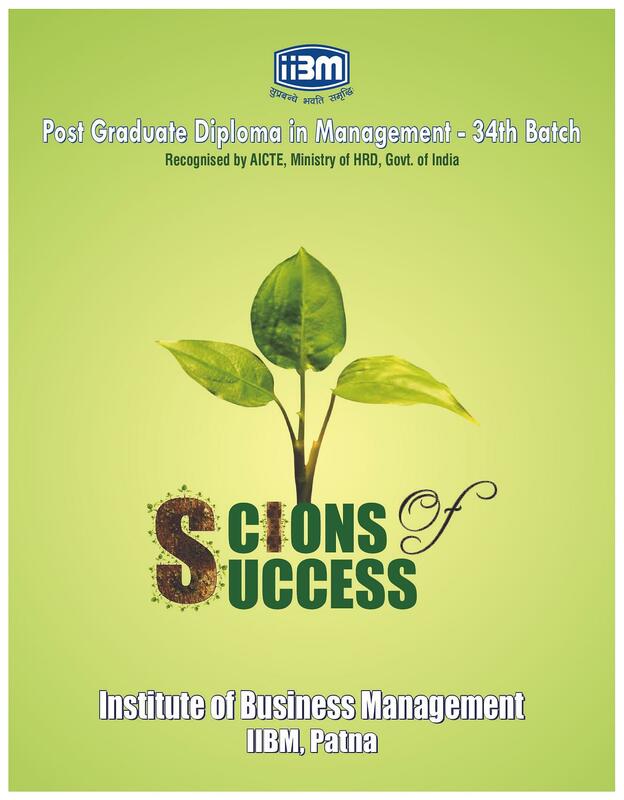 Why to Join Institute of Business Management? The institute give the opportunity to the students by inviting several honorable visitors& speakers from the industry as well as institutes. 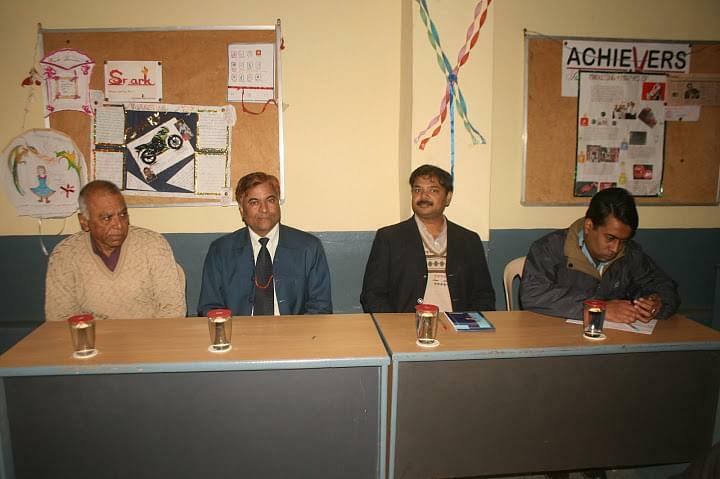 They all give a glimpse to the students about corporate world and other related topics. 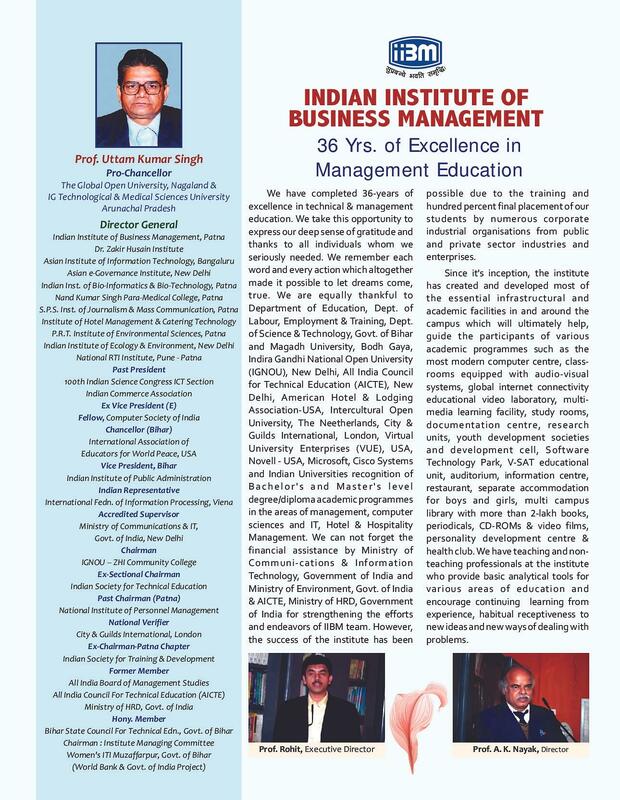 Some of people who visited the institute are Shri S.K.Sinha, GM, RBI, Prof. M.A. Ocquaye, High Commissioner of Ghana, Mr. M.K. Majumdar, MD Mica Trading Corp. and many others. The institute also organizes for several industrial visits for the students apart from the academics for the wider exposure of the corporate to the students. The students have visited to COCA COLA plant, Patna, IOCL, SUDHA Dairy etc. Hi Keshav, please contact to this no. 0612-2230148 for getting the details of the college for the admission.